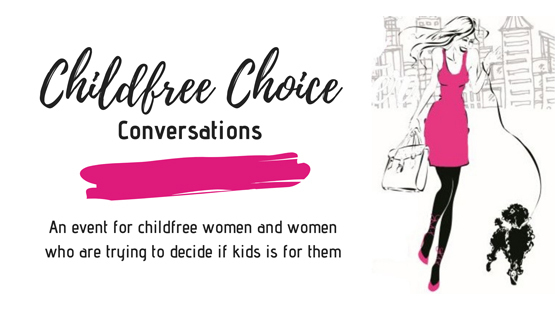 Childfree Choice Conversations is about sharing our childfree stories with other women, helping others to understand how to overcome judgement or criticism and to help women who are undecided if they want children, come to a decision that is right for them. 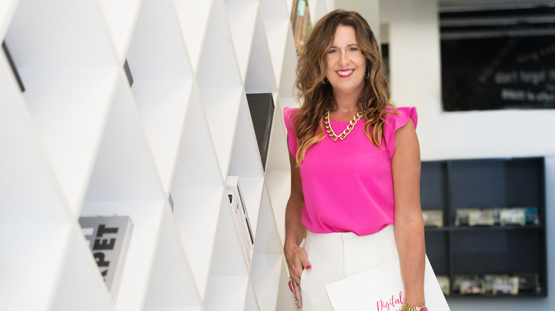 Events will be held based on demand in your area, so please register your interest if you’d like to attend an event near you. 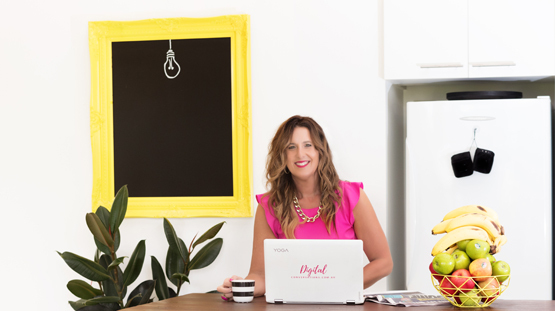 This program is for women who are childfree and struggling with pressure in the workplace or from family as well as corporate women who are trying to decide if children are for them or not. It is in development and launching soon so please Register your interest to stay informed.